If you’re shopping for a value-packed sedan, chances are you’ve come across the 2017 Toyota Camry and 2017 Nissan Altima. While these two vehicles share many similarities, we’re confident you’ll be amazed by their differences. 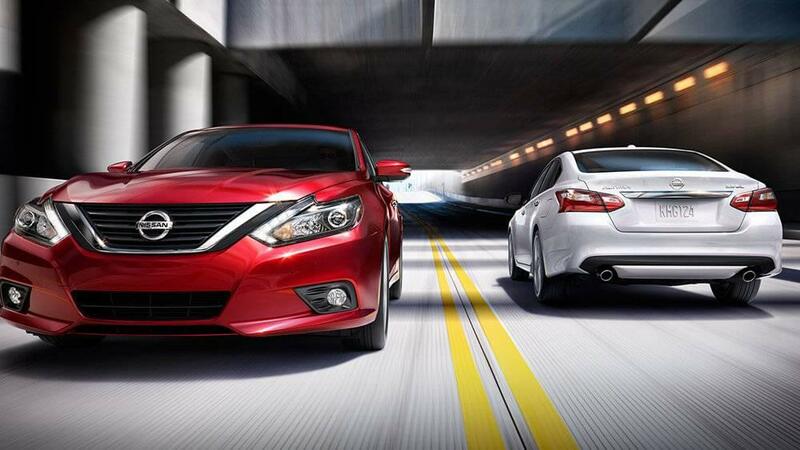 To make it easier for Bremerton and Gig Harbor drivers to find the right sedan for them, we’ve compared the latest Nissan Altima and Toyota Camry models side-by-side. 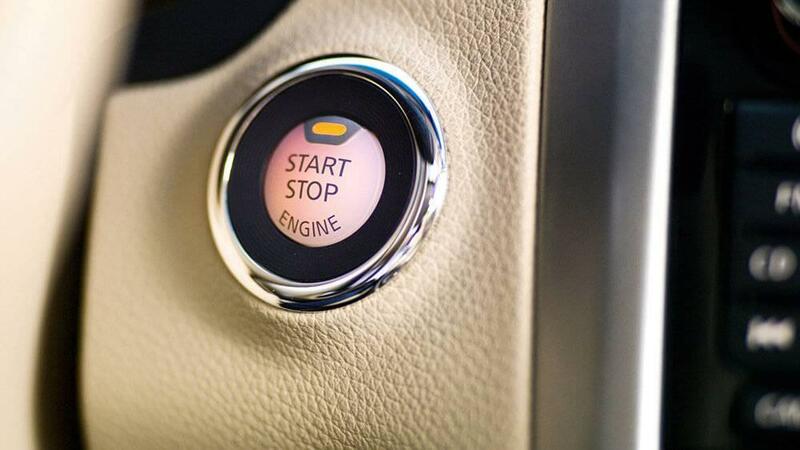 Read on to see which vehicle best suits your needs. 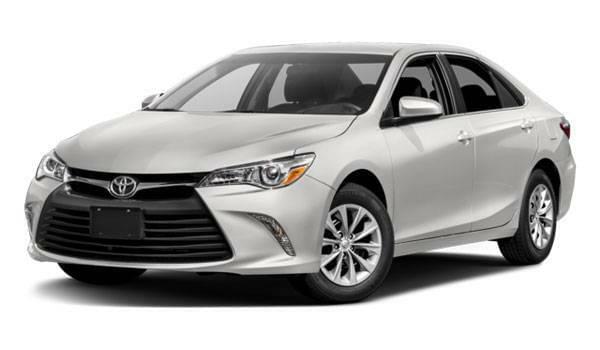 The 2017 Toyota Camry starts at $23,070 MSRP and includes destination charge of $885. 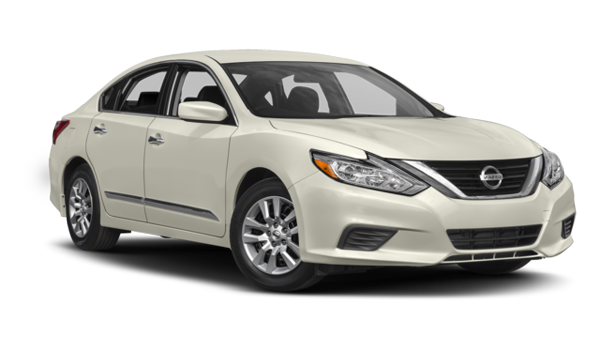 The 2017 Nissan Altima, on the other hand, starts at $22,500 MSRP, and its destination charge is $865. Both vehicles include a 5-year/60,000-mile powertrain warranty and a 3-year/36,000-mile basic warranty. Unlike the Camry, the Altima is backed by 3-year roadside assistance, offering added peace of mind on Port Orchard roadways. Both the 2017 Nissan Altima and 2017 Toyota Camry are powered by 2.5L I-4 engines. Still, the Altima pulls ahead with 179 hp and 177 lb-ft of torque—slightly more than the Camry’s 178 hp and 170 lb-ft of torque. You’d think the Camry would compensate with excellent fuel-efficiency, but the Altima’s Xtronic CVT gives it a major edge. 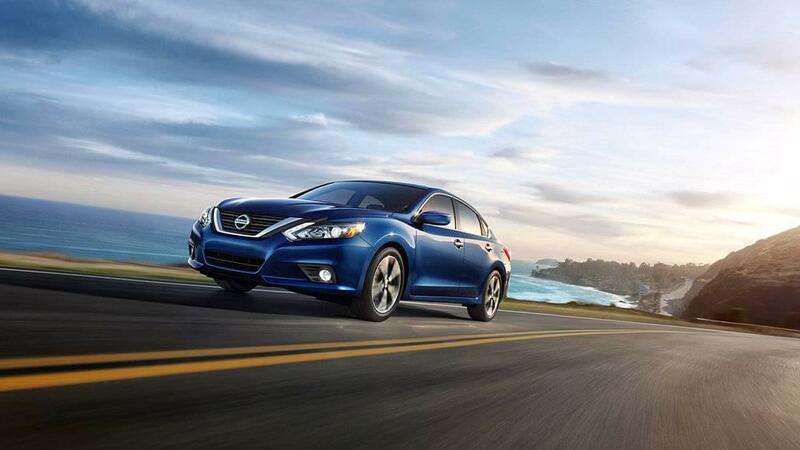 The Altima earns an EPA-estimated 27 mpg city/39 mpg highway, while the Camry manages just 24 mpg city/33 mpg highway. Choose a Sedan That Complements You! Although the 2017 Toyota Camry offers much, it simply can’t match the 2017 Nissan Altima’s affordability, fuel economy, and features. 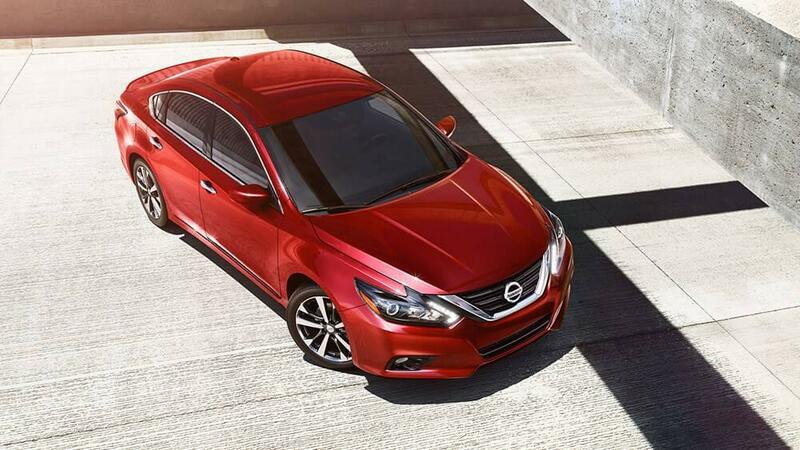 Test drive the Nissan Altima at Advantage Nissan, located at 5101 Auto Center Boulevard in Bremerton, WA. Our showroom and finance center are open every day of the week!